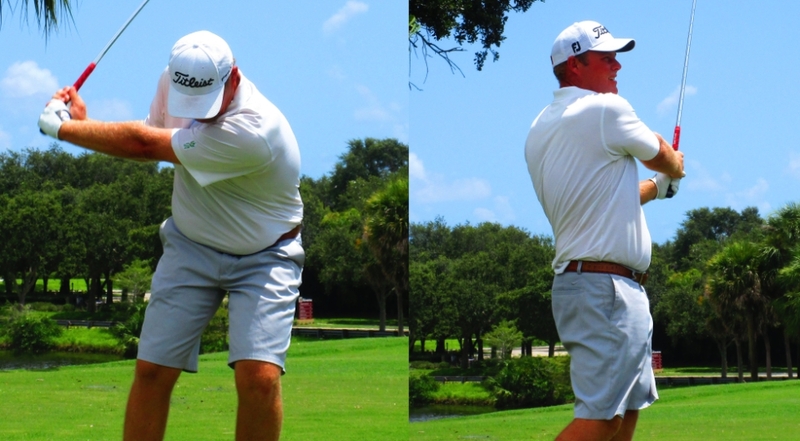 JUPITER, Fla. – Jamie Sindelar of Horseheads, NY, has overcome a shaky start for the second day in a row enroute to his second straight victory on the Minor League Golf Tour. Sindelar opened Tuesday with a double bogey at the par-4 first hole at Abacoa aGolf Club but birdied five of the next eight to turn in 32 and won by two strokes at 66. Monday, on the South course at Fountains Country Club, Sindelar bogeyed the par-5 first hole but finished with 65 to win by one. It was Sindelar’s 13th victory since joining the MLGT in October, 2013. He received $700 from the $3,375 purse and an additional $232 from an optional bonus pool, raising his career earnings to $74,398. Brad Gehl from Carmel, IN finished 2nd with 68 followed by Justin Peters from Stuart, FL in 3rd at 69. Gehl earned $550, Peters $450 plus $150 from the bonus pool. The MLGT’s 73rd tournament of the year drew 29 starters. The Stuart-based mini-tour plays again Wednesday at St. Lucie Trail GC in Port St. Lucie. A big thank you to MLGT partner Joey D Golf for coming out and setting up a "stretching zone" for the players. All MLGT players could receive a complimentary pre round warm up/stretch. 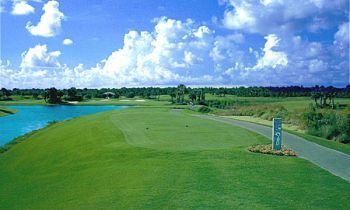 Qualifying School Contest #4 on the Palmer course at PGA National is just 8 days away! It is a 36 hole event Wednesday and Thursday August 8-9. The entry fee for the 2-day event is $390 with 40% of the field earning a check with an optional $200 Qualifying School Contest presented by Joey D Golf where the low score will win $4,500 (guaranteed) to put towards the Q-School entry of their choice. Any questions please call Tournament Director Scott Turner at 561-598-9630.